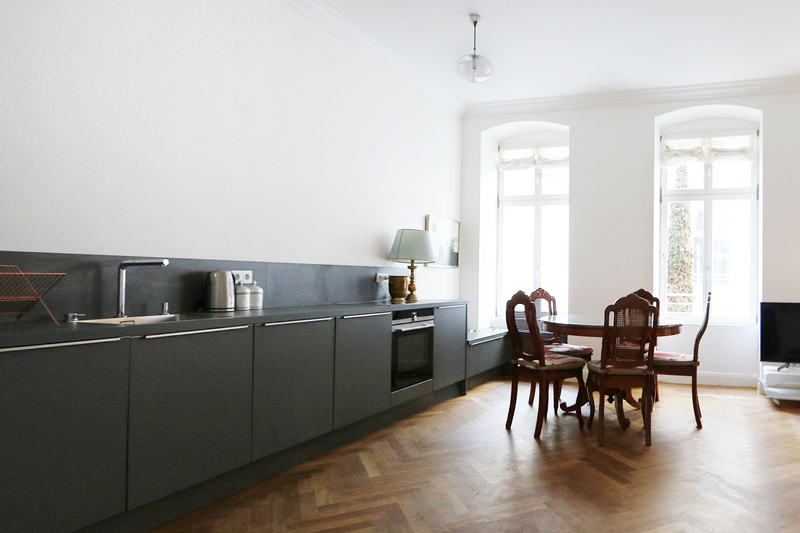 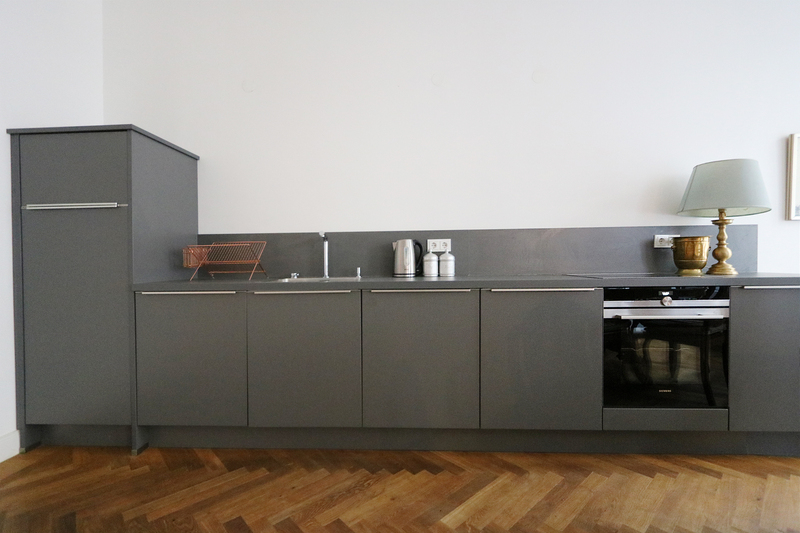 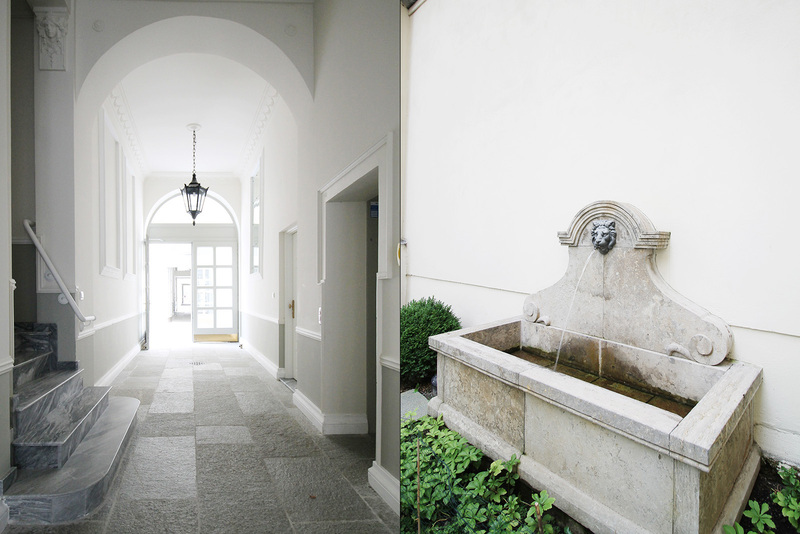 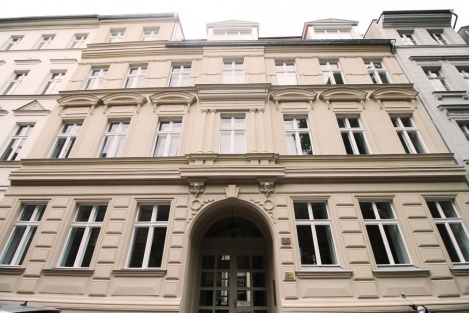 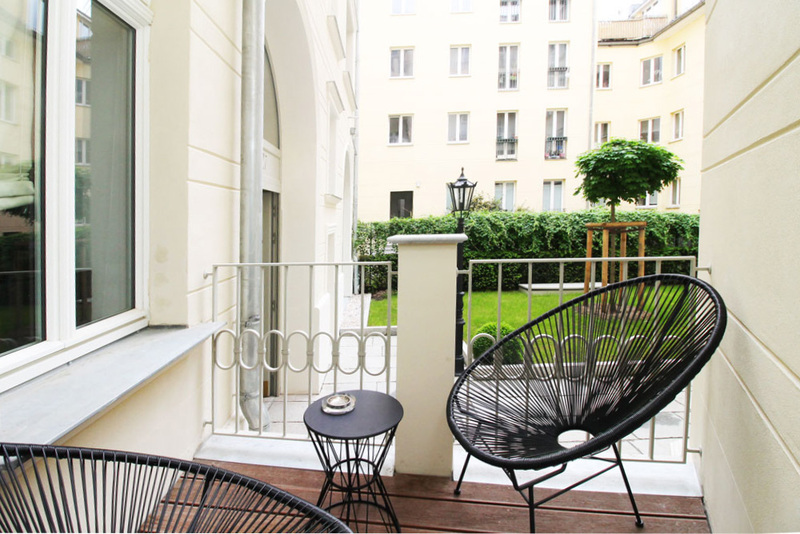 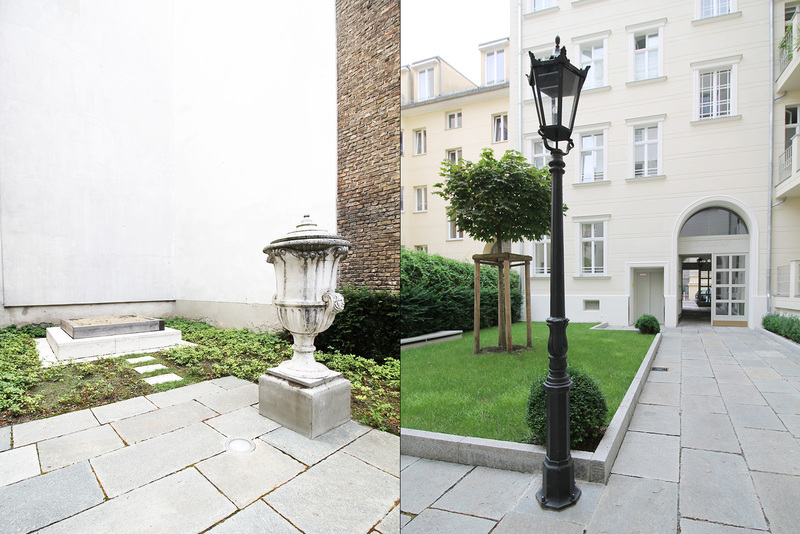 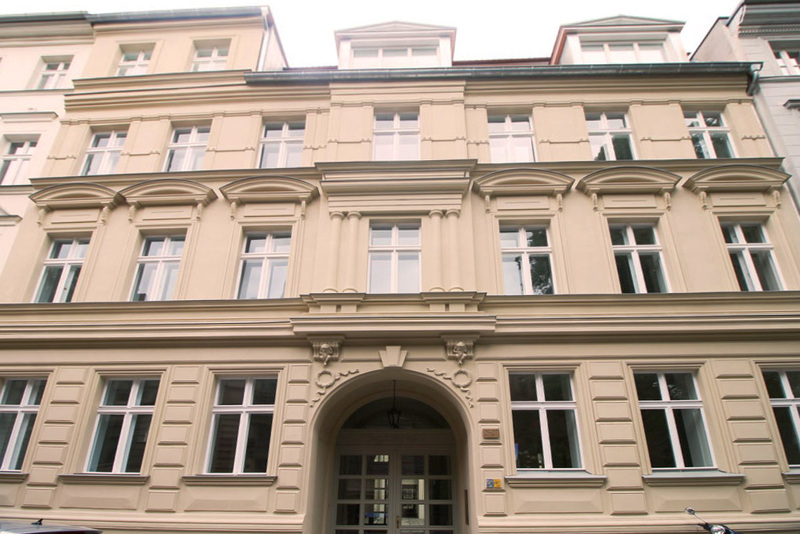 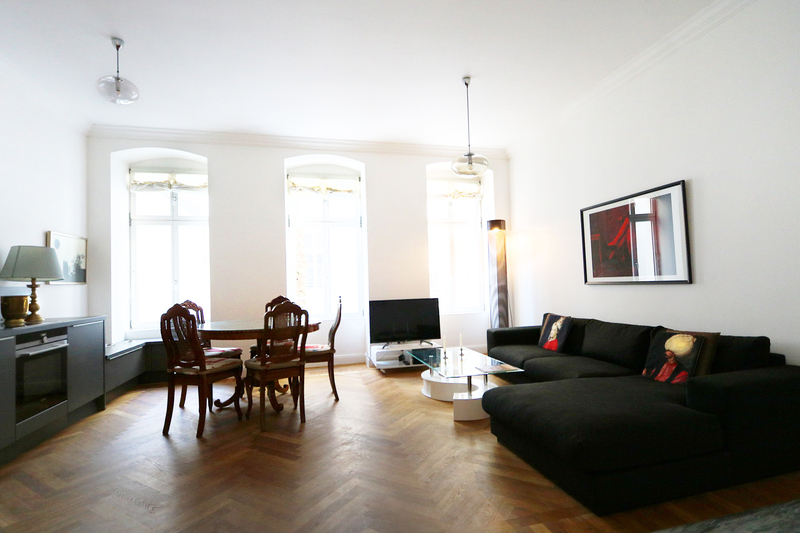 Beautiful refurbished two bedroom apartment close to Hackescher Markt and Alexanderplatz. 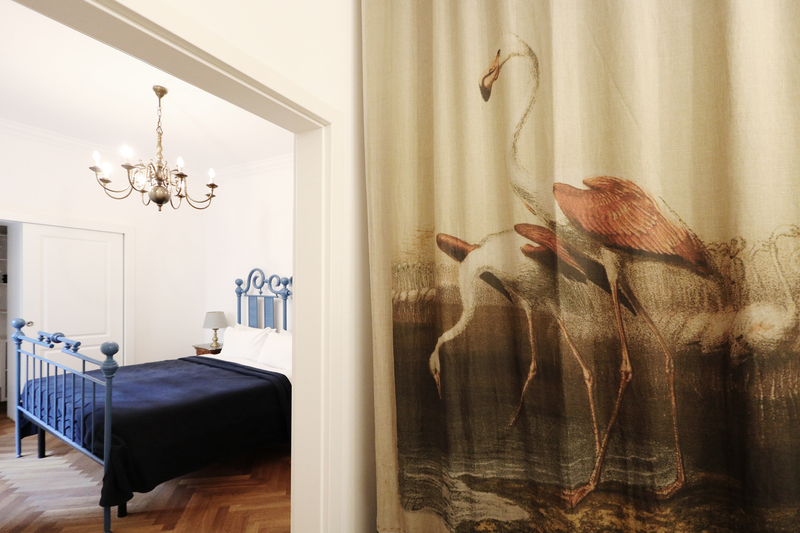 The apartment is on mezzanine floor and has a separate entrance and is well decorated with an attention to detail. 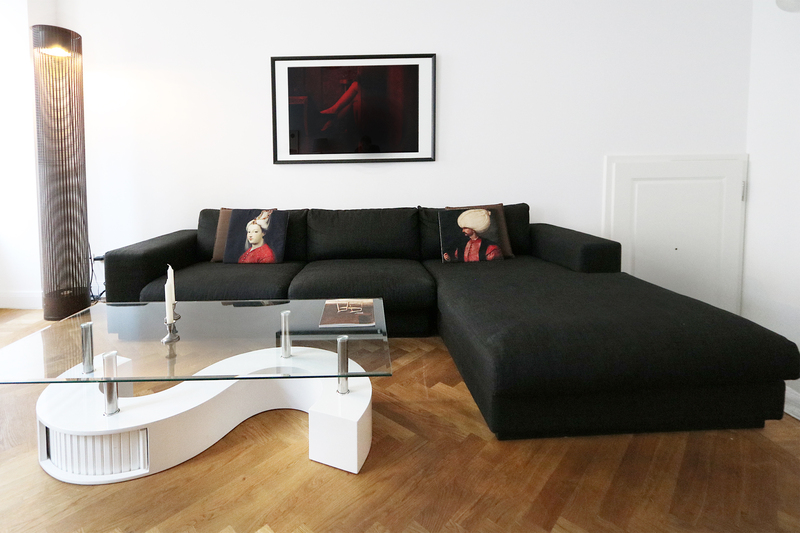 The living area offers a comfortable sofa, a 4K-Flatscreen-TV, a Bose sound system, a round dining table for 4 persons and a modern open plan kitchen. 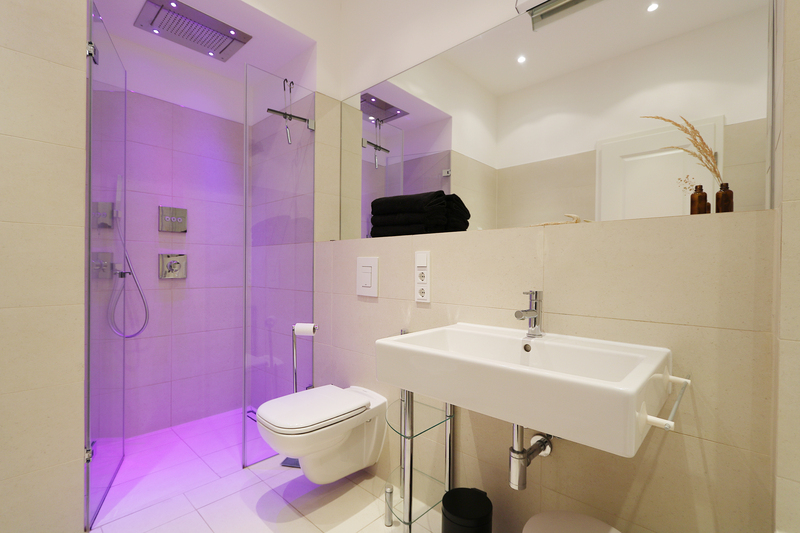 There is a master bedroom which has balcony and a walk in closet and a second bedroom with a futon bed and a small desk. 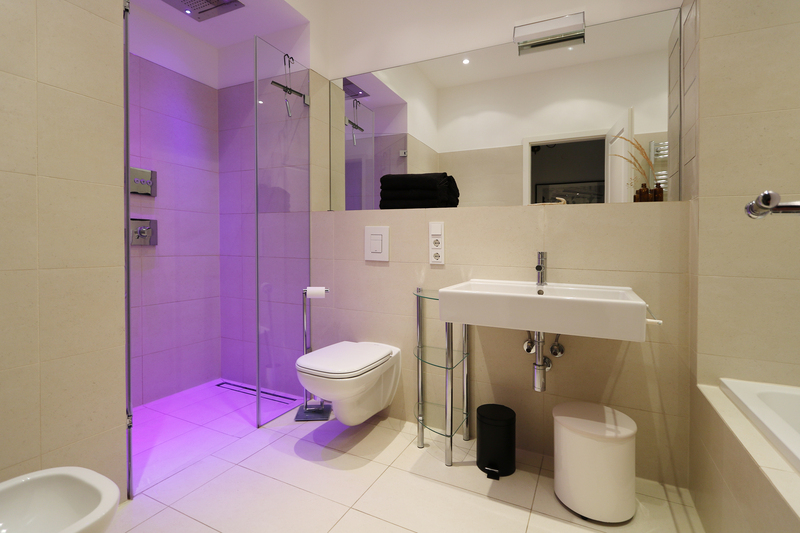 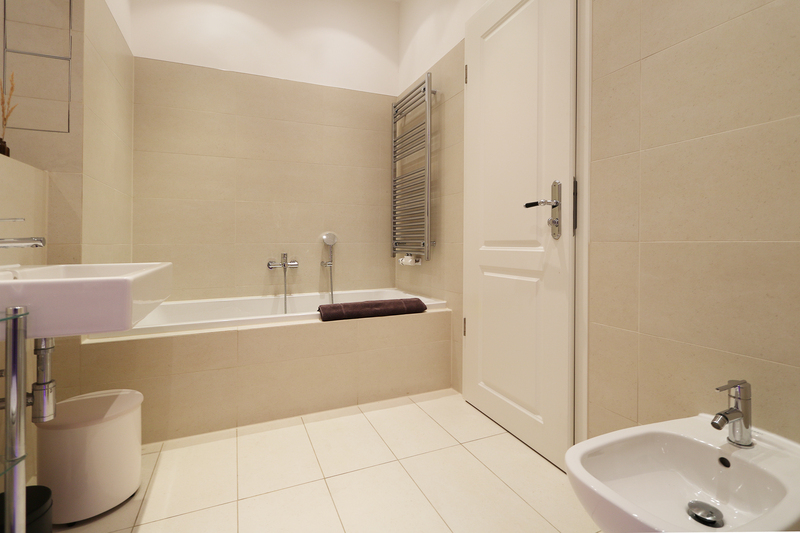 The bathroom has a walk in rain shower with LED chromotherapy and a big bath tub.